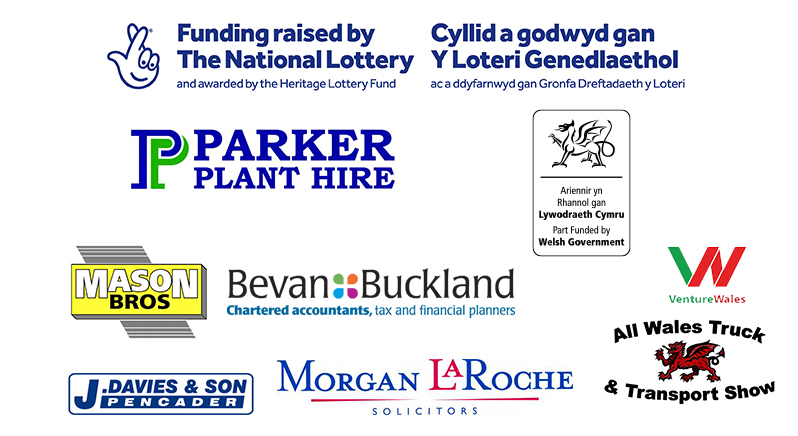 We are funded by the Heritage Lottery Fund to collect the stories of friendships and relationships experienced by people with a learning disability in Wales. Our Social Networks is a new project that aims to tell the stories of 60 people with a learning disability primarily through personal accounts captured in conversation with their friends, romantic partners or family members. This will focus primarily on those aged 18-25 and aged 45+ to look at differences between generations. We're gathering from a range of people with a learning disability, including those with one to one support, those with limited or no formal support or those living with parents / family members. You can find all the stories we've collected so far here. What is Our Social Networks? This project is about history and nature of friendships and intimate relationships experienced by people with a learning disability living in Wales today. Our first blog is from Paul Hunt, the Senior Project Manager for Our Social Networks. Read the blog to find out what the project is about and what has been achieved in its first year. Our second blog is from Anna Suschitzky, the Project Manager for Our Social Networks. Read her blog to find out hows he's settling in to the role, what she's been up to so far, and what's to come in 2019. Our third blog is from Alex, the Project Officer for Our Social Networks from Cardiff. Read his blog to find out what he's been up to. Our fourth blog is from Jane, the Project Ambassador for Our Social Networks from Wrexham. Read her blog to find out what she's been up to. We want to meet people interested in volunteering with us. We have a number of roles available including photographer, transcriber, exhibition assistant and graphic designer. Visit our jobs site and search for 'our social networks' to find volunteering opportunities. For more information please email anna.suschitzky@mencap.org.uk. Find out what Get Arty!